His 1967 recording of "Music to Watch Girls By" became a huge surprise UK hit to a new young TV audience, in 1999, when it reached #9 after featuring in new TV ads for the Fiat Punto--and later for Diet Pepsi--beating the original peak of #33 in 1967. 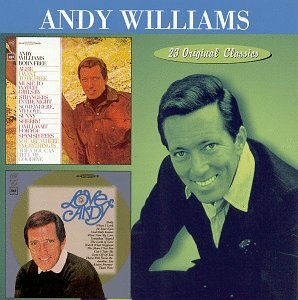 A new generation was reminded of Williams' recordings and a sell-out UK tour followed the success of the single, and he was given the nickname "The Emperor of Easy" in the UK. 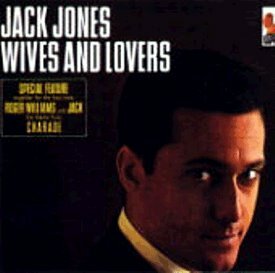 Jack's first chart success came with this Top 20 hit from November of 1963. The song was written by Burt Bacharach and Hal David and expressed a rather chauvinistic sentiment that probably wouldn't work today, but it won a Grammy back then. 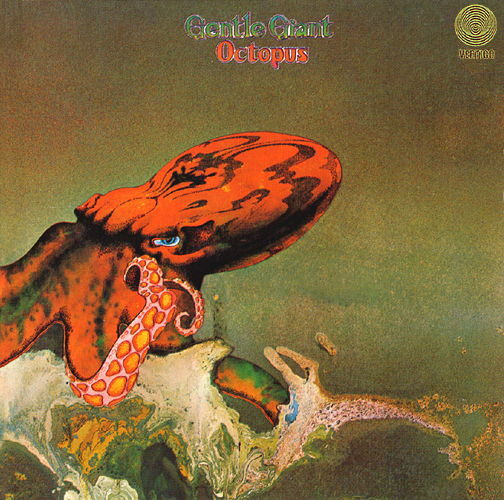 Gentle Giant's music is, as they rightly say, an acquired taste. This gave the band a strong core of dedicated fans, but ultimately drove Gentle Giant out of existence. I have always wondered what they were thinking; you can't produce this kind of complex educated music and get any kind of commercial sucess. More accessible than Curved Air or Henry Cow, less grandiose or cosmic than Yes, Gentle Giant created a sound that no one could imitate or degrade with the exception of themselves. 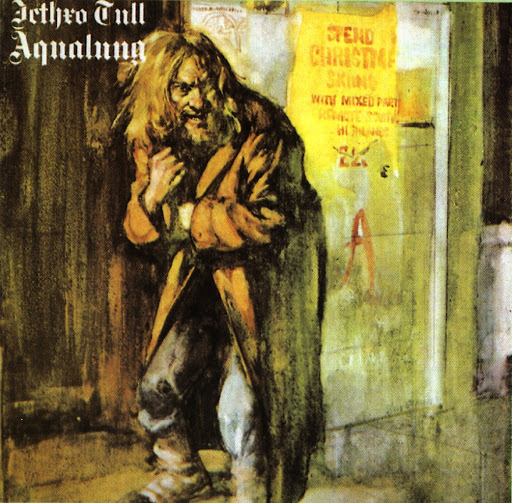 Aqualung is a wonderful, superlative, essentially perfect album. From the day it was released right up to now the record is fresh, exciting, compelling, intelligent, forcefully rhythmic, melodic, brilliantly played, brilliantly sung, and has one of the best ever cover illustrations to boot. After nearly thirty years of wearing out various copies of it, I have yet to tire of this phenomenal artistic tour de force. 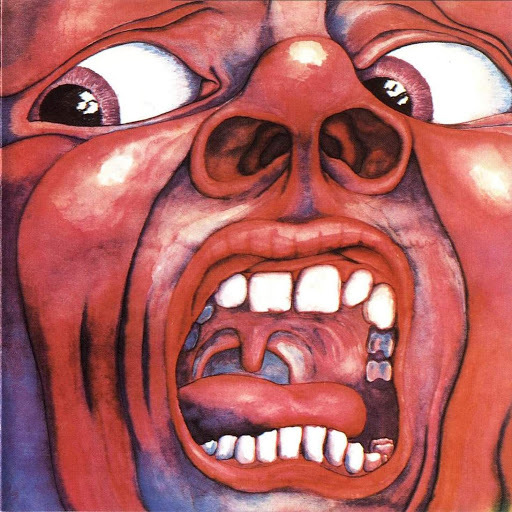 One of the pioneering works of art-rock, In The Court of the Crimson King is a surreal modernist classic. Crimson's debut album was in fact so good that it almost led to the bands premature demise as it took them nearly 5 years to come up with another album with the same focus or strength. Contrasted with music of the same genre of that era "Court" was unparalleled in its fierceness and songwriting, but it is the albums stunning musicianship that gives the recording its durability. I listened to Genesis obsessively while in graduate school and this 1973 recording was always a favorite. 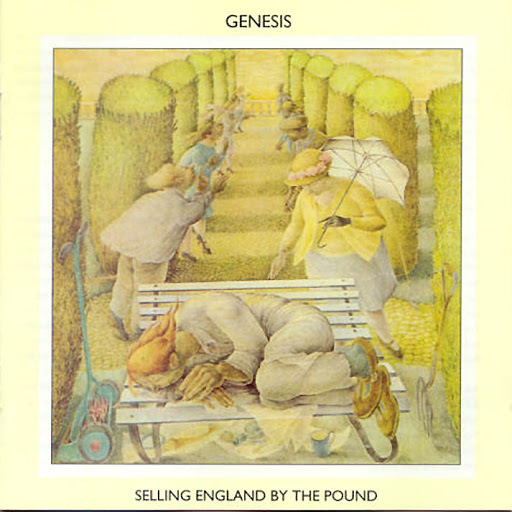 For me, Selling England by the Pound represents everything about progressive rock that I hold near and dear: intricate ensemble work, virtuosic musicianship, cool synthesizer sounds (ARP Pro Soloist! ), and "hummable" melodies. I know the "hummable" melodies thing will raise a few eyebrows, but they are nice to have around and there is no shortage of them on this recording. 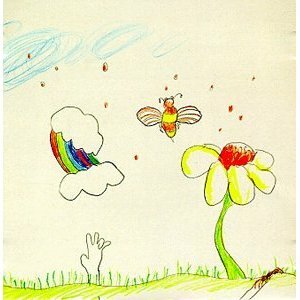 Released in 1971, this album is regarded by many fans as the finest material VDGG ever recorded. 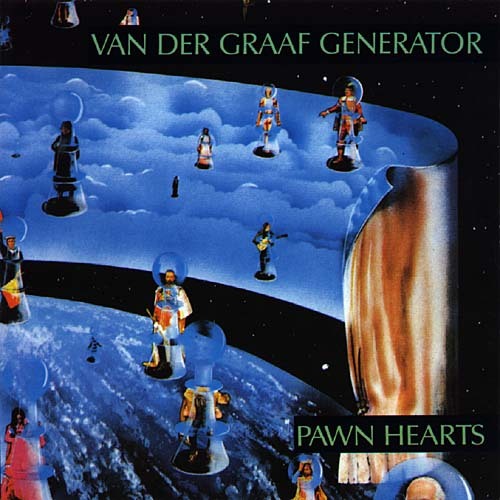 I certainly share this enthusiasm and Pawn Hearts ranks right up there with my top ten prog albums of all time. Ever. This is difficult listening however, and themes of despair and paranoia abound, which are wonderfully brought to life in all of their twisted glory with Peter Hamill's anguished lyrics. 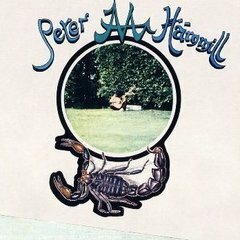 Peter Hammill "Easy To Slip Away" from his 1973 amazing album "Chameleon In The Shadow Of Night". obliterate the past: figures in an ash shroud. to see you is on T.V. 1- Dances With Wolves "South East" 2002. 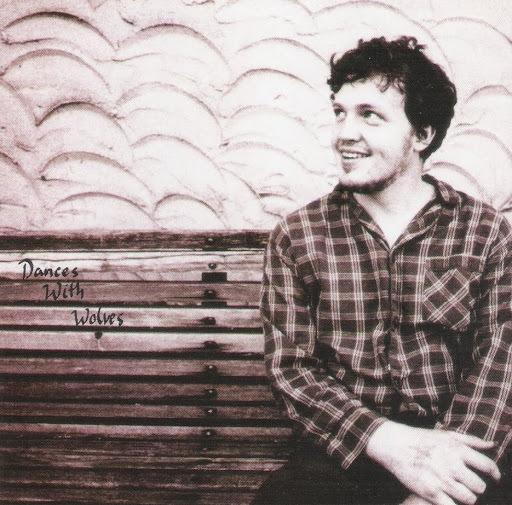 In retrospect, it may not have been such a great idea to name your solo recording project Dances with Wolves. After all, if you look up Masters of the Hemisphere in Wikipedia, it inexplicably contains a link to the Kevin Costner Best Picture winner. What's the connection? More details. 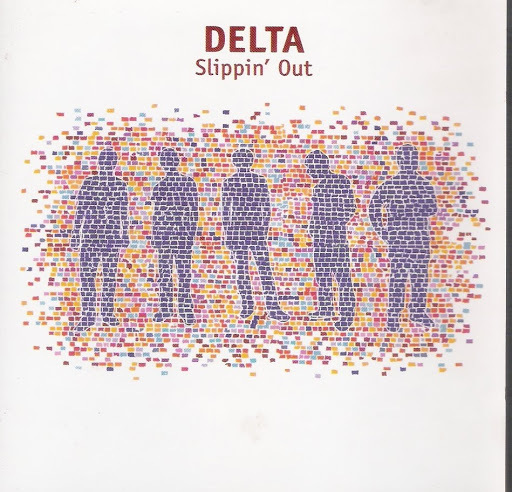 2- Delta "Slippin Out" 2000. Delta formed in 1993 from the ashes of cult Sarah Records indie band The Sea Urchins, the core lineup consisting of brothers James and Patrick Roberts on guitar and vocals. More details. 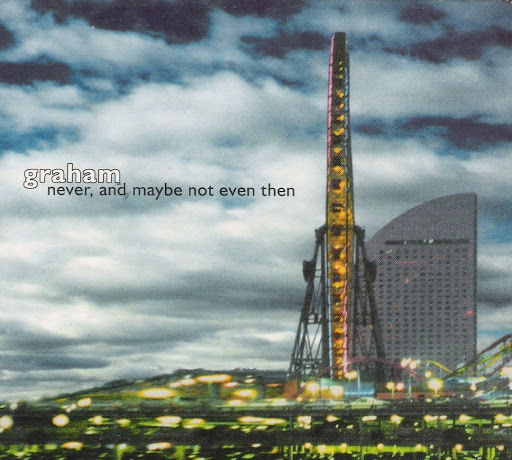 Adopting a lyrical style that avoids psychological generalities in favour of second- and third- person narrative, Graham nevertheless manages to establish a very personal mood that is often tinged with sadness, morbidity, and dislocation. The whole effect is compounded by tunes that tend to linger in the mind, leaving the listener strangely uplifted. More details. On Plush's debut album, Liam Hayes boldly embraces the abstract guise of a '60s singer-songwriter stuck in the late 1990s. Accompanied solely by his own piano playing, Hayes's vocal performances initially sound more like rough pop blueprints than a finished body of work. With repeated listenings, however, the man's innate gift for great melodies becomes apparent and his songs take on a vaguely familiar feel. More details. Dave Allsop-bass, Nalinee Darmrong-guitar, vocals, Will Eastman-guitar, vocals, Ryan Hicks-drums. Engineered by Archie Moore. Produced by Archie Moore and The Secret History. Recorded at Omega Studios, Rockville, MD. 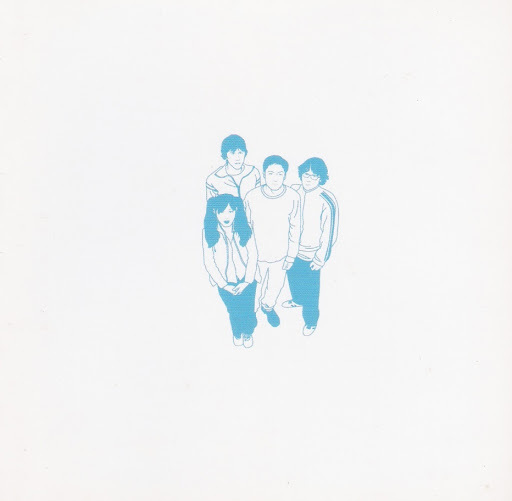 This is a Foxyboy Recordings release. FOXY002. This is one of the best synth-pop albums ever. Political lyrics, bored vocals, keyboards, what more could you ask for? 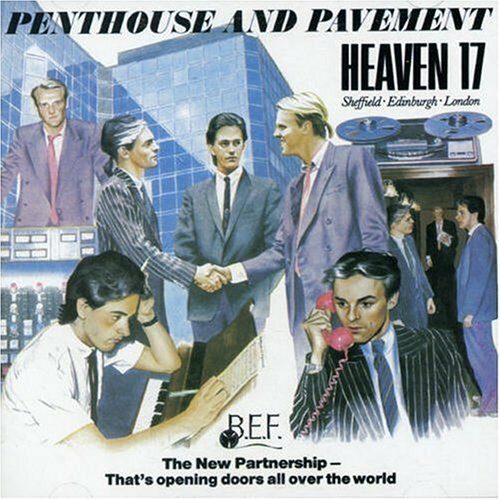 With the exception of a few tracks this album is perfect Reagan/Thatcher Era 80s new wave dance music. Dance along to "Let's All Make A Bomb" or "Fascist Groove Thang" and "We're Going to Live For A Very Long Time" and party like it's the end of the World.